Keeping your carpets clean and fresh can help you to enjoy the healthiest environment in your Basking Ridge, New Jersey, home. The right carpet cleaning company can deliver the best services and the most practical help in restoring the beauty of your carpeting and in ensuring the most hygienic surroundings for you and your family. At Griffith Carpet Cleaning, we can deliver the most cost-effective solutions for pet stains, odor removal and deep cleaning for your home. Pets and people can take a real toll on your carpeting. The Griffith Carpet Cleaning team can deliver proven solutions that work with your schedule and your budget. We use the latest techniques and proven technologies to get ground-in dirt, stains and odors out of your carpet. We work with you to identify the critical issues with your carpeting and to provide you with the best options for your Basking Ridge home. If you have area rugs or antique rugs that require special attention, the rug cleaning technicians at Griffith Carpet Cleaning can provide the right solutions for these important decorative items. We can perform deep-cleaning to restore your rugs to their former beauty and to ensure that they are absolutely clean. This can reduce the risk of odors and can help you maintain the beauty of your home. Pets, spills and other accidents can affect the appearance of your sofas, chairs and other upholstered items. 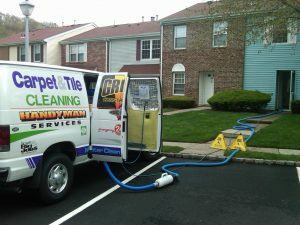 Griffith Carpet Cleaning offers upholstery cleaning for Basking Ridge residents that can restore the beauty of these items and can help you enjoy the greatest sense of pride in your home now and in the future. At Griffith Carpet Cleaning, we are a locally owned business with proven experience in cleaning carpets, rugs and upholstery in our area. We offer cost-effective and practical options that work with your family’s schedule and your budget. 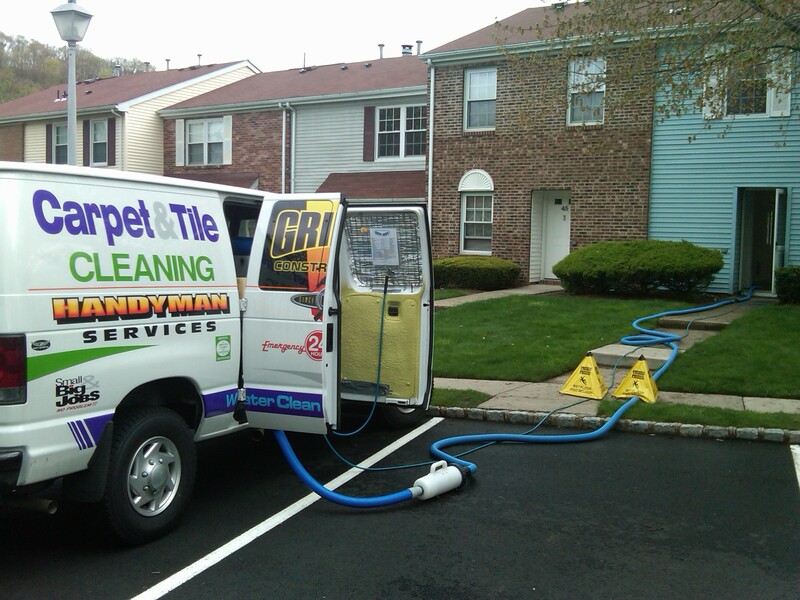 Give us a call today at 973-831-6103 to schedule an appointment with our cleaning technicians. We look forward to the opportunity to serve you.